Every piece of used equipment BCS sells must pass a rigorous set of quality checks. Any deficiencies are repaired before it leave our door. This assures you, the buyer that anything you get from us meets or exceeds original manufacturers specs. 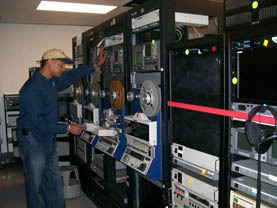 We can also service your existing equipment at very competitive rates. 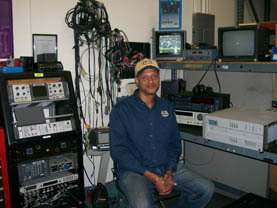 Analog or digital; SONY, JVC, Panasonic, etc… our technicians can handle it all. Call for a free quote on your particular needs.